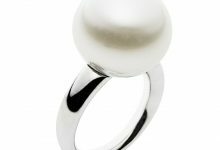 Out of the very many gemstone groups, there is this one group that has gained high levels of popularity. It is the Beryl group and is known for its abundance in the mineral form. However, when it comes to the transparent gem-quality form of the mineral, its presence is rare. 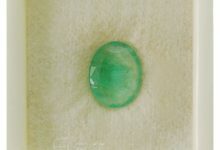 This is the reason why transparent varieties of Beryl are often called as “precious beryl”. It is important to note here that Beryl doesn’t really have any color in its purest form. It is the presence of trace impurities and agents that give colorless beryl different colors, and thus, different arrays of gemstones. While Beryl from Brazil is known to be of excellent quality, there are several other regions from which the mineral can be sourced. These include Austria, Colombia, Germany, Madagascar, Namibia, Nigeria, Norway, Pakistan, Russia, Sri Lanka, Sweden, Zimbabwe and the USA. 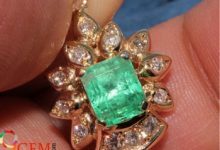 It may become a little difficult for people to differentiate beryl from other gemstones. However, with a bit of knowledge, one can easily identify beryl and distinguish it from gems that look quite similar to it. An easy way to do that is to test the hardness of the stone and its specific gravity. Beryl based gemstones have much more hardness than the gems that belong to the apatite, feldspar, and quartz family. But, on the other hand, Beryl gems are a bit softer than topaz gemstones. Another way to distinguish between beryl, topaz, and tourmaline is to look at their crystal structure. When it comes to Beryl, it has a distinct six-sided hexagonal crystal structure. 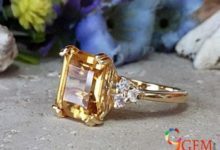 On the other hand, topaz is known for having the perfect cleavage along with eight-sided striations, and tourmaline is more often than not quite heavily striated. These points, if kept in mind, can help one to identify Beryl without any difficulty. Often found in colorless variety, Beryl is a beryllium aluminum cyclosilicate. The mineral comprises of beryllium and aluminum metals and rings of silicates. The stone means light green semi-precious gemstone and is famous for its hardness, beautiful colors and transparency. This amazing stone is the powerhouse of several interesting properties. It provides the courage and the confidence that one needs to progress with their life. 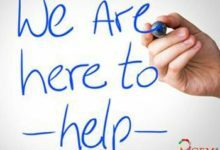 It also helps in dealing with the routine stress and coming out of its vicious circle. Those who get too affected by the past can wear this stone to get rid of the undesirable emotional baggage. The stone teaches one how to use their talents and skills to reach new levels of success. Thanks to the strong vibrations of this stone, you can keep all the distractions at bay and focus on your goal single-mindedly. 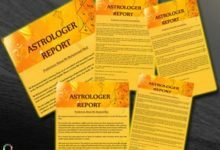 Those who have a tendency to turn negative, owing to the worldly problems, this stone is a blessing in disguise for them as it encourages one to have an optimistic outlook towards the world and stay away from all sorts of negative vibrations. Some people also have the habit of analyzing things or circumstance way too much. This stone helps them as well. By making them habitual to relaxation and calming their senses, beryl helps in easing nervousness and giving a stable mind. Apart from strengthening your mind, beryl is also known to strengthen the body and the spirit of the wearer. People can wear this stone to avoid the feelings of exhaustion, sloth, and lethargy. The world of beryl is a huge one. It consists of several gemstones that are quite similar but are still distinguishable, thanks to their color and impurities that are within them. From apatite to imperial topaz, tourmaline, quartz, and feldspar, many of these gems resemble each other, but their hardness and crystal structure differ. This is what helps in distinguishing these gems from each other. 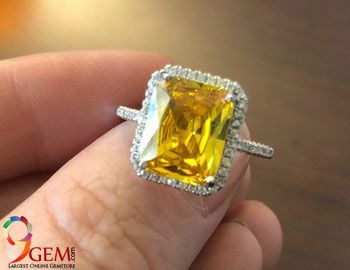 If you wish to know the famous similar or related gemstone varieties of beryl, then these are aquamarine, emerald, goshenite, morganite, and all the precious beryl gemstones. 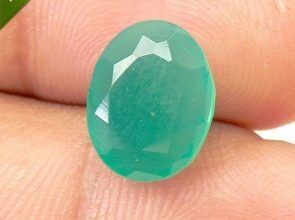 Those gemstone varieties that are a bit lesser known similar or related gemstone varieties of beryl include bazzite, bixbite, cat’s eye beryl, green beryl, and pezzottaite. 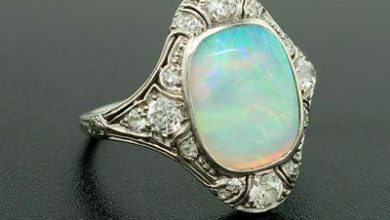 Taking care of your gemstones and jewelry is absolutely important if you wish to enjoy their long life and years of good use. Just like other gemstones, precious beryl too requires absolute care and maintenance. The stone should be kept away from pressure and household chemicals. 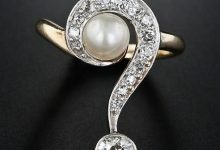 It is advisable to avoid wearing this stone while using harsh chemicals or performing chores that require the use of household cleaners that contain chemicals like acid or bleach. 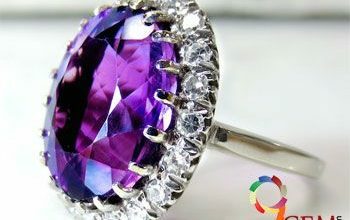 For cleaning beryl gemstones, one should use warm soapy water, a brush with soft bristles and a soft cloth. After dipping the gemstone in the soapy water, clean it gently with the soft brush and remove the dirt and grime that is located even in hard to reach areas. Once cleaned, rinse the stone thoroughly and then wipe it using the soft cloth. It is highly important to remember that ultrasonic cleaners should not be used to clean beryl gemstones. Also, care should be taken to remove the beryl jewelry before performing rigorous activities like cleaning, exercising, indulging in sports, etc. 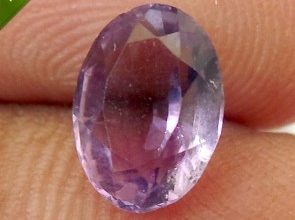 For storing beryl stones, don’t let them come in contact with other gems as beryl gems are easily prone to scratches. 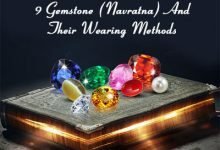 Thus, these stones should be stored separately in a soft fabric-lined box or should be wrapped in a soft cloth and then stored in a jewelry box.